Everything is said to be bigger and better in the USA, this is especially true when it comes to holidays. Celebrating Valentine’s Day in New York is truly something special. Every restaurant offers special menus and the entire city is decorated with heart-shaped balloons. There are so many options it can be hard to decide what the best way is to celebrate this special day in NYC. 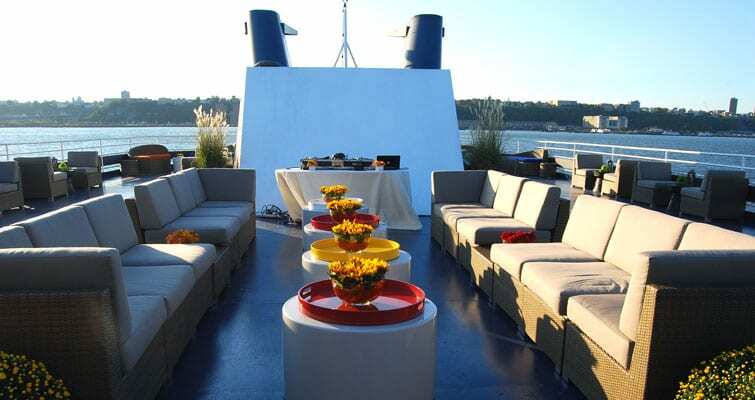 Our recommendation is the New York City Valentine’s Day Dinner Cruise. If you are looking for something really special and a little bit out of the ordinary to make the day special for you and your significant other, this is definitely the perfect surprise. The romantic evening starts with every couple receiving a red rose as a welcome gift before the yacht sets sail. Against the beautiful backdrop of NYC, sparkling with the lights that illuminate the skyline, this simple gesture sets the mood for a perfect evening. There really is nothing more romantic than gliding over the Hudson and East River on a luxurious yacht. During the three-hour cruise, you are then served a four-course meal at your private table. The impressive boat features an upper deck (perfect for romantic strolls in the moonlight) and panoramic windows on the lower decks so that you can enjoy the view from the comfort of your table. 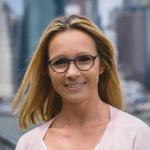 The cruise goes around the southern tip of Manhattan, taking you up the East River, passing underneath the Brooklyn Bridge, and continuing North so that you can catch a glimpse of the United Nations Building. On the way back, you will be able to enjoy views of the Statue of Liberty as well as the Empire State and Chrysler buildings. After dinner, you can dance through the night or simply relax and enjoy the view of the sparkling city reflecting in the water. Gold Dinner 128.75 € Four-course menu of fresh, regional dishes directly prepared on board and champagne toast. Having your own table is guaranteed. Gold Dinner with a table by the window 165.53 € Four-course menu of fresh, regional dishes prepared directly on board and champagne toast. Having a window table with views of Manhattan is guaranteed. Gold Premier Dinner 167.29 € Four-course menu of fresh, regional dishes prepared directly on board, champagne toast, and complimentary drinks. Having your own table is guaranteed. Gold Premier table by the window 202.31 € Four-course menu of fresh, regional dishes prepared directly on board, champagne toast, and complimentary drinks. Having a window table with views of Manhattan is guaranteed. Dress code: is shirts for men – jackets are optional. Business or evening attire for the ladies. Jeans, sneakers, shorts, t-shirts, flip-flops, and sleeveless tops are not allowed on board. 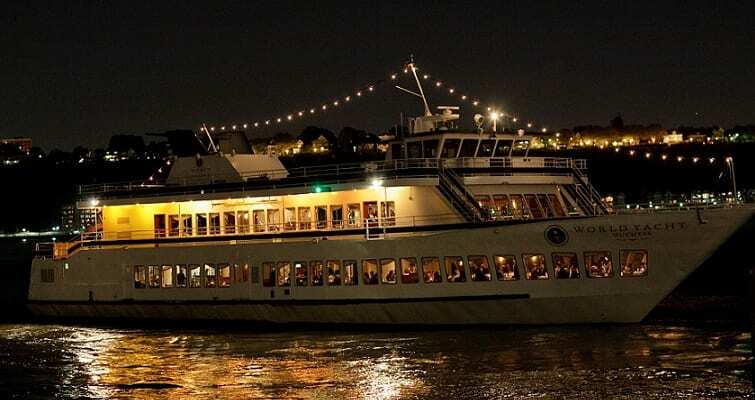 Book tickets for the New York Valentine’s Day Dinner Cruise online to reserve your table! 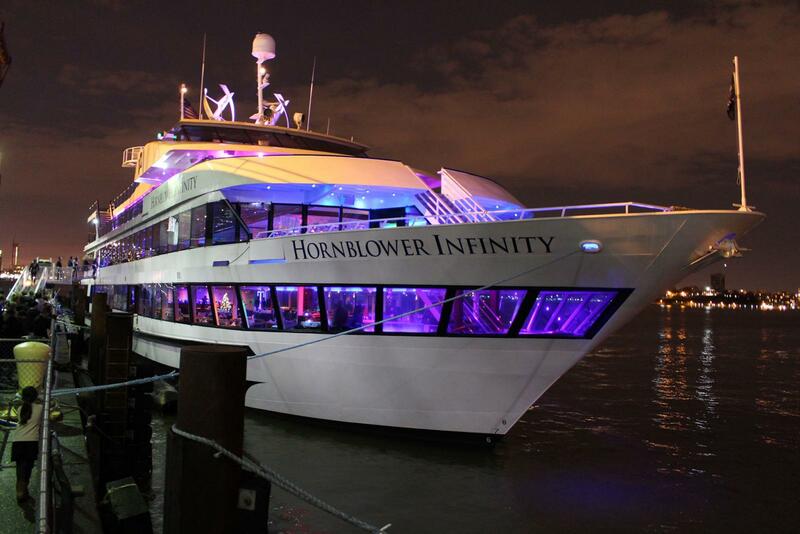 The Valentine’s Day Dinner Cruise in New York City is very popular and sells out early. Be sure to book this cruise far advance so that you can secure a really special day for you and your valentine! 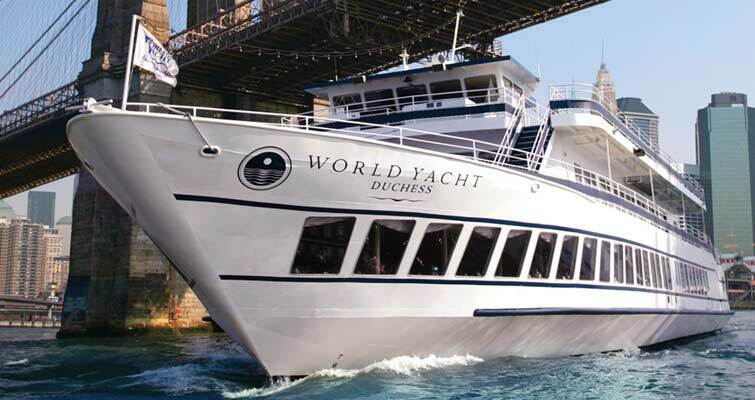 Check out other cruises available during holidays and special events in New York.